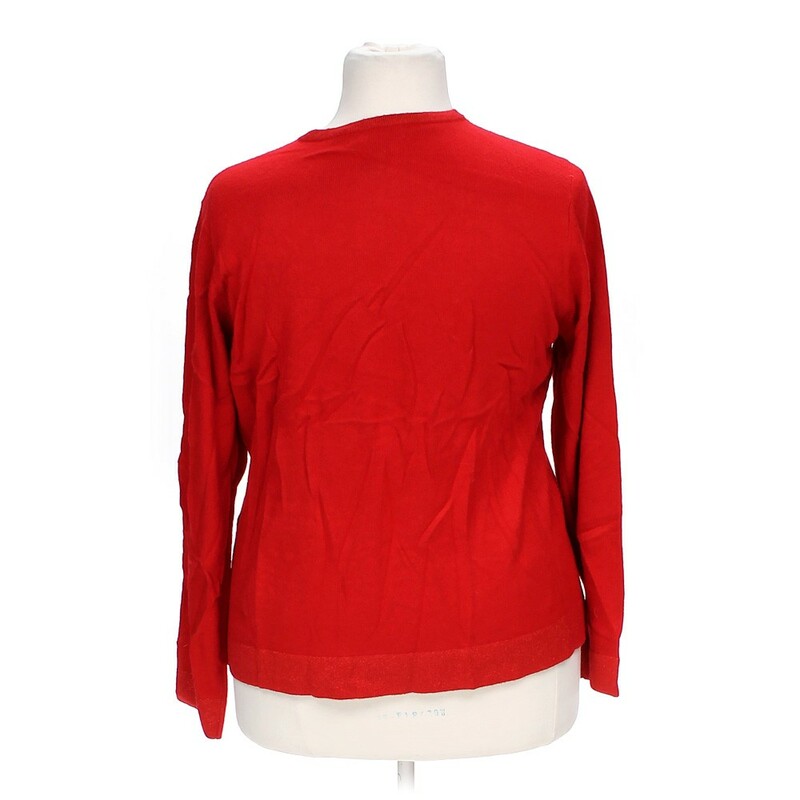 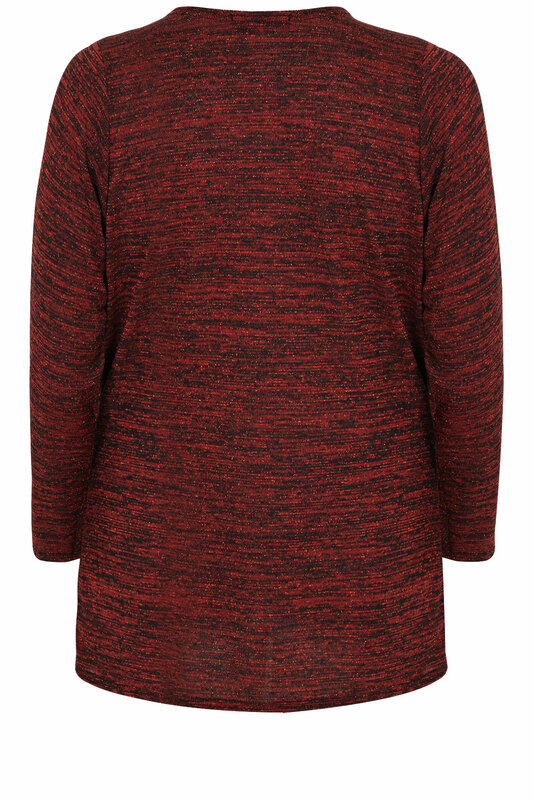 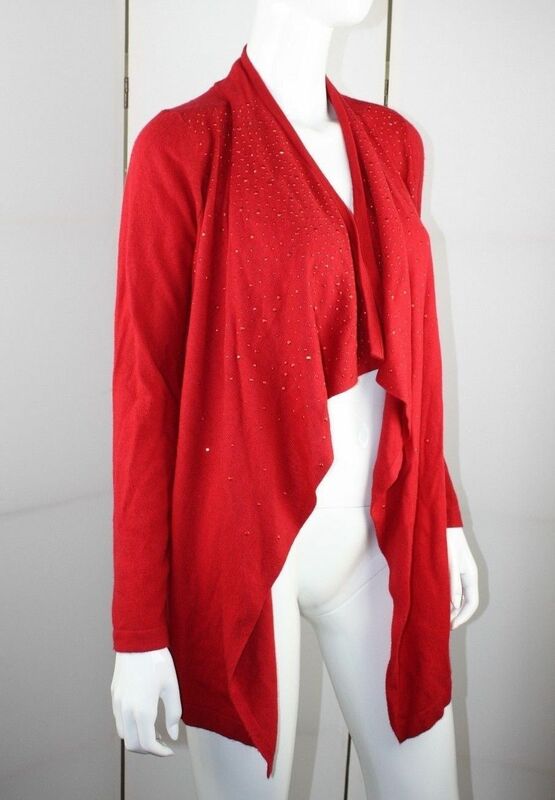 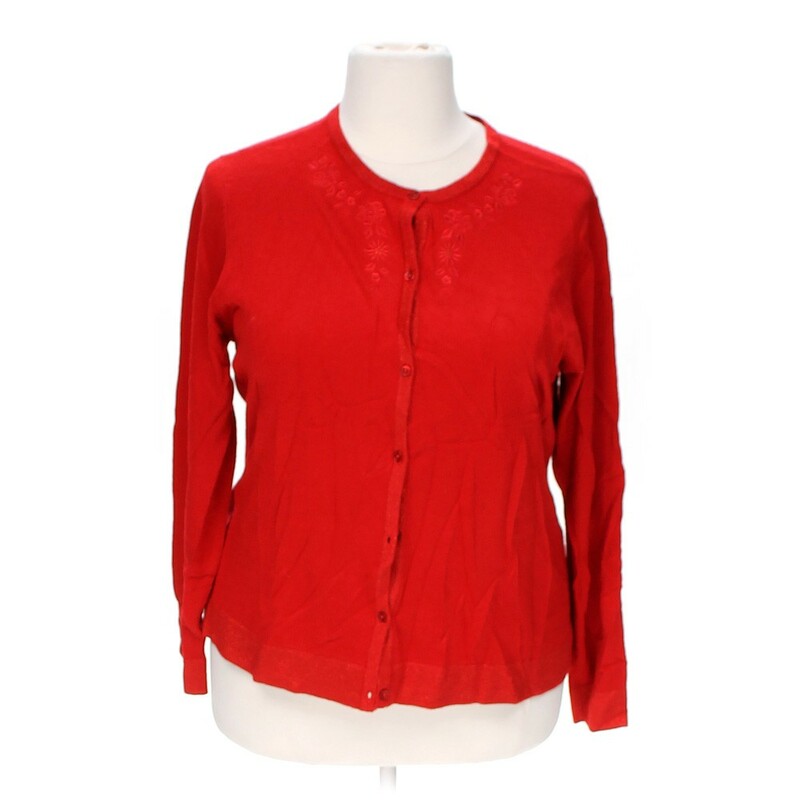 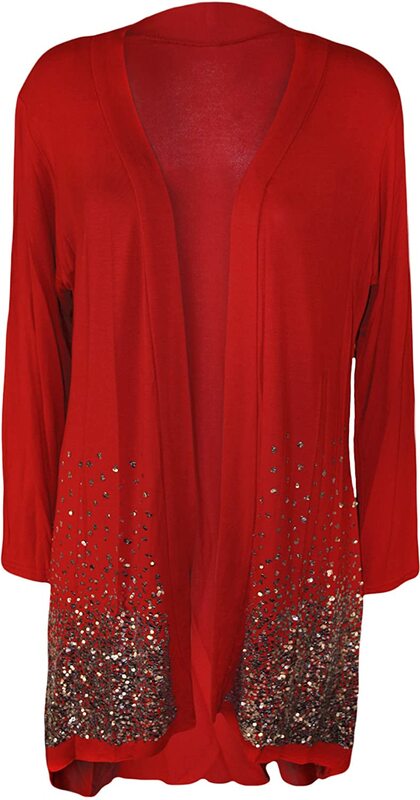 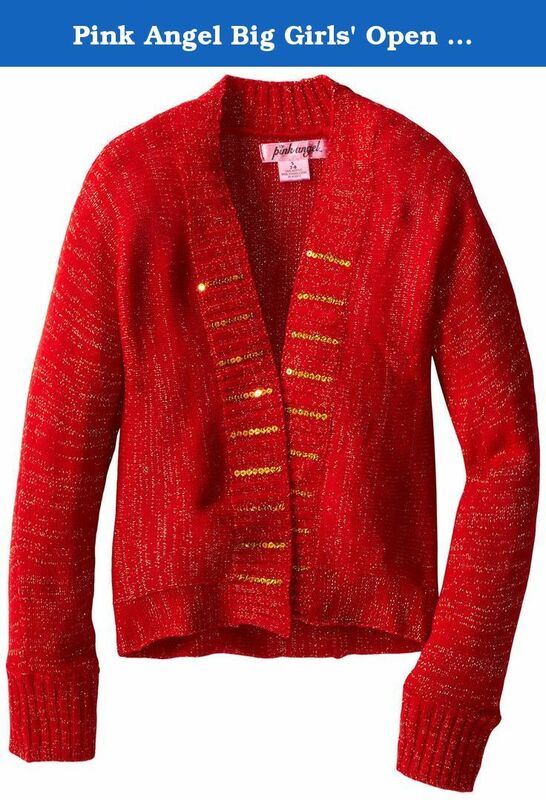 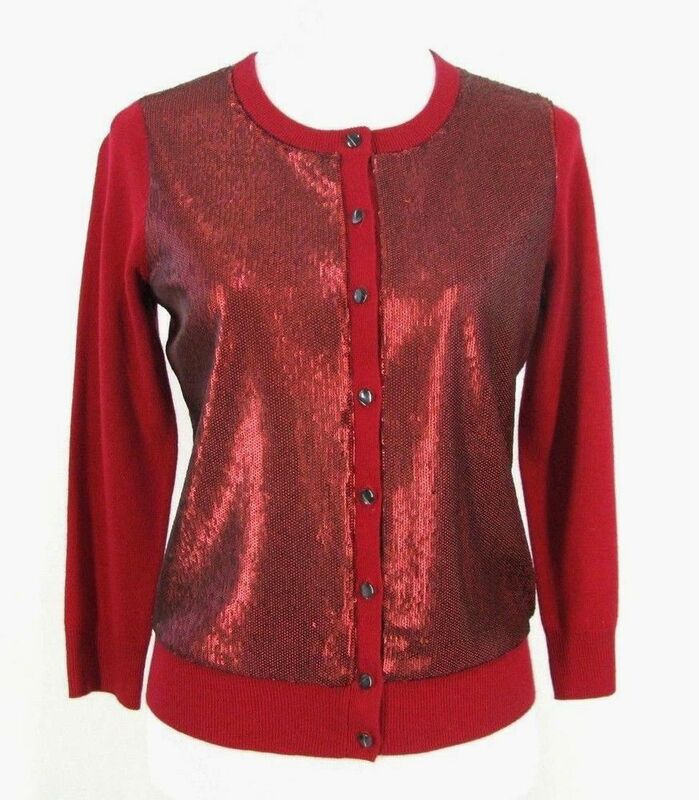 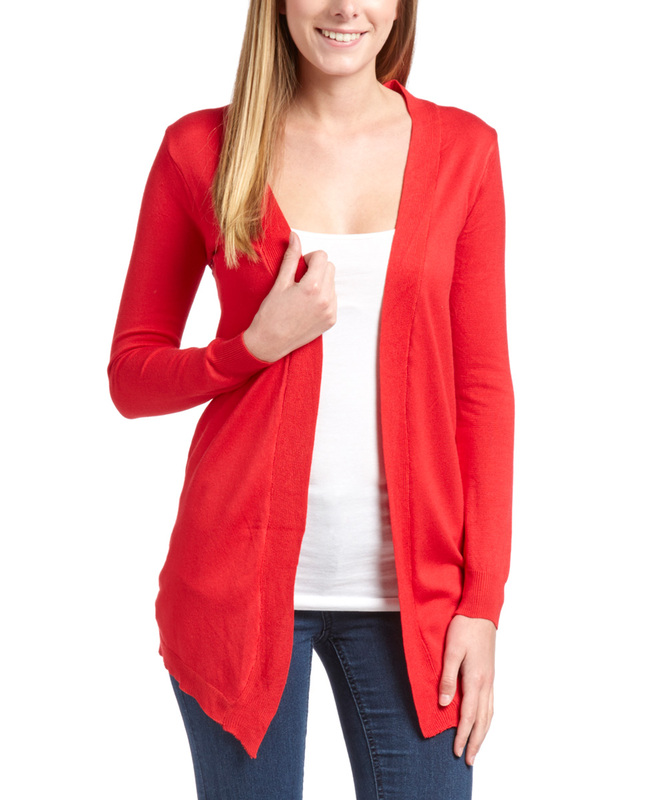 Jaclyn Smith ||Plus Red Cardigan Sweater NWT Red with sequins around the trim. 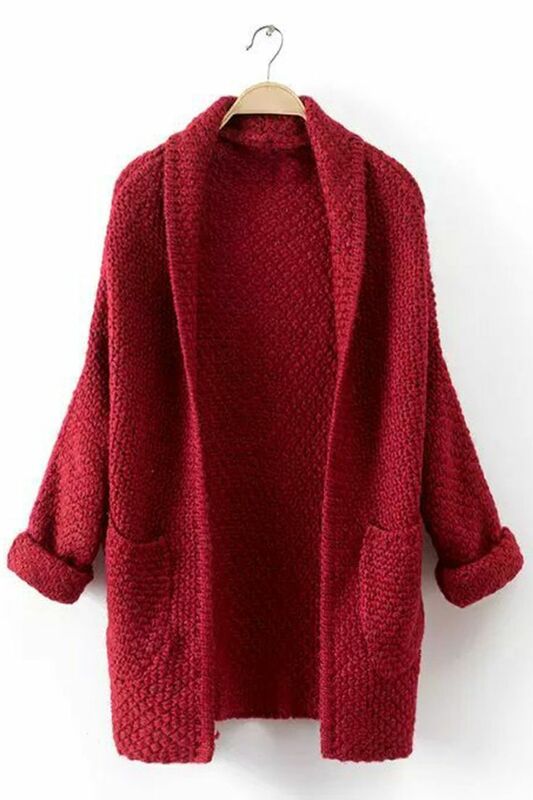 Body is 100% acrylic. 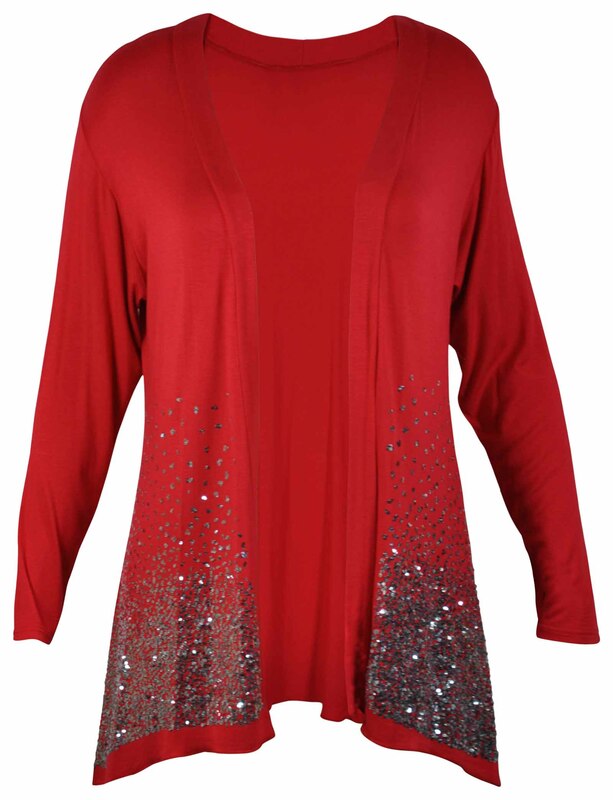 The trim is 58% acrylic. 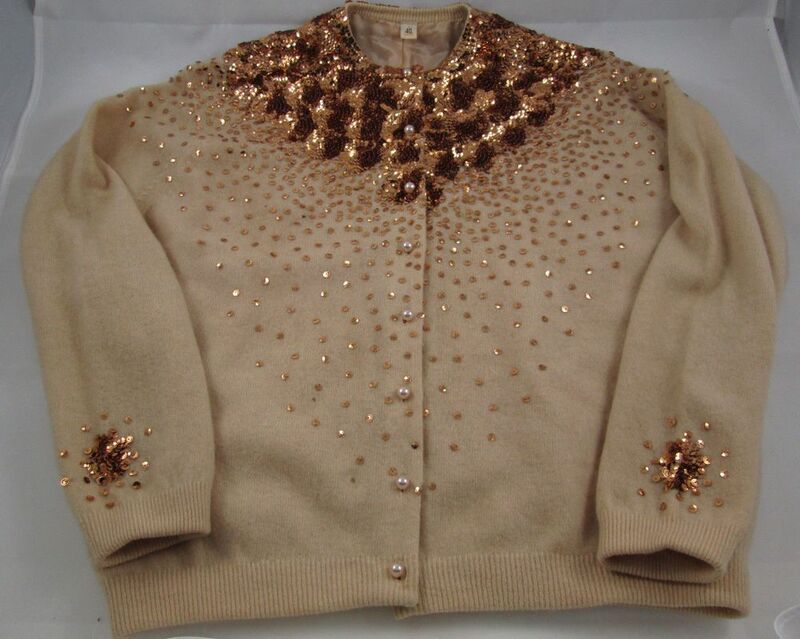 42% polyester. 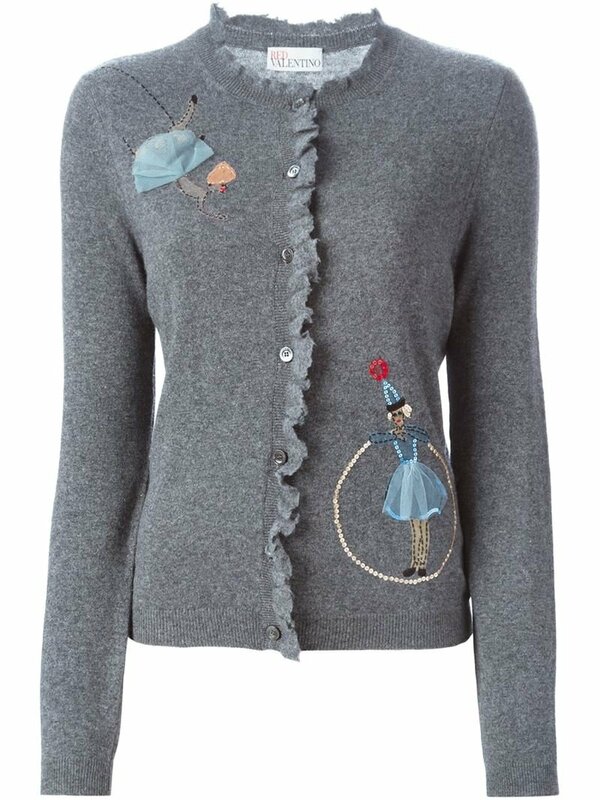 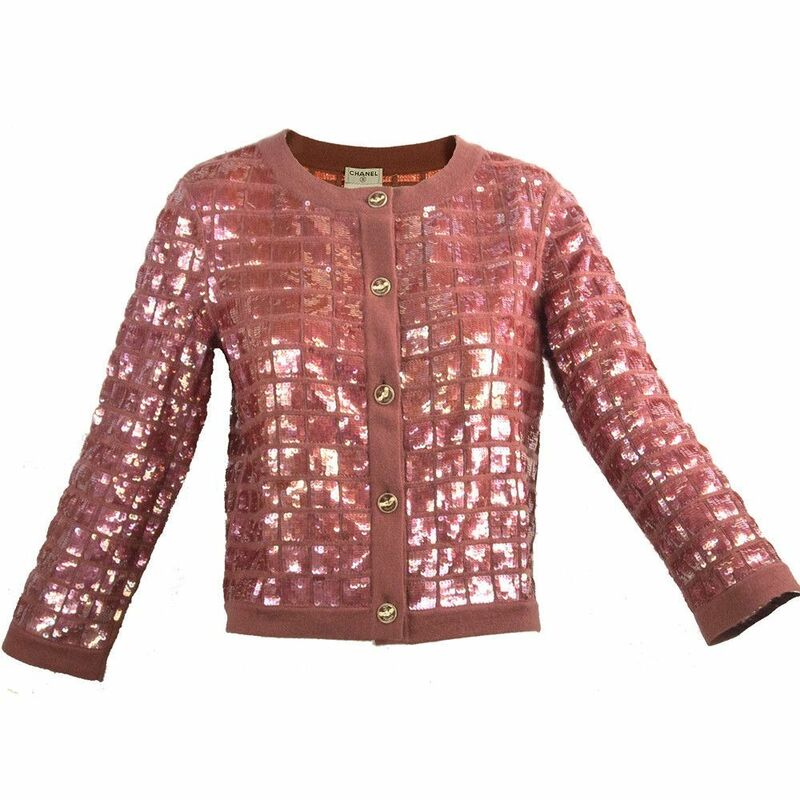 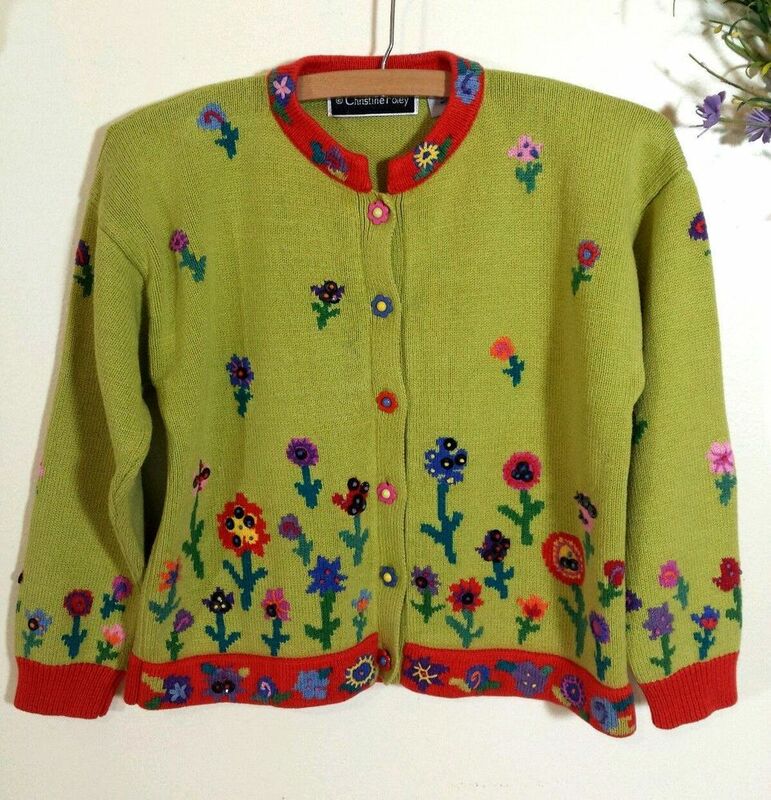 Green with red hems, Christine Foley sequin and multi-color floral embroidery embellished cardigan sweater. 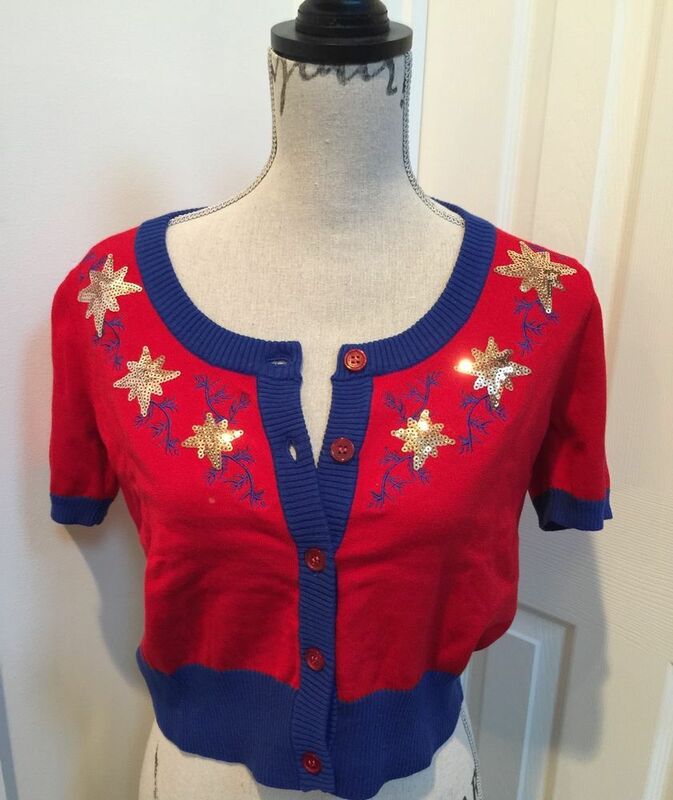 A fun statement piece!